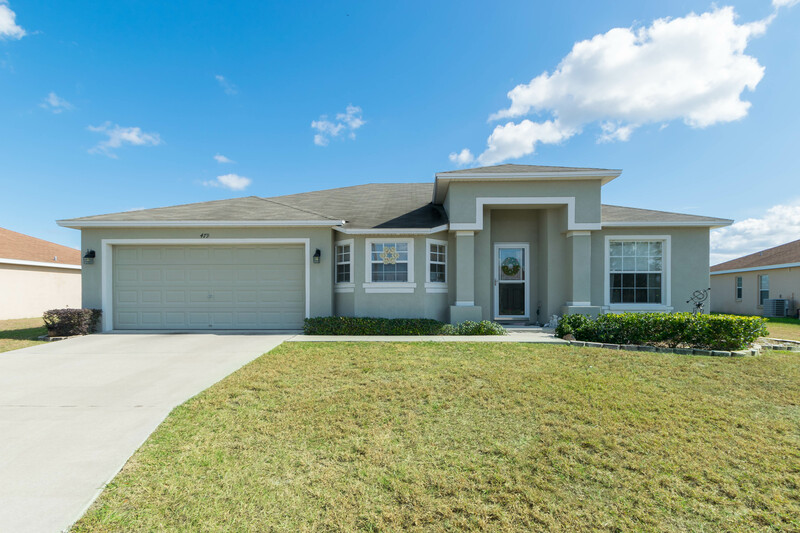 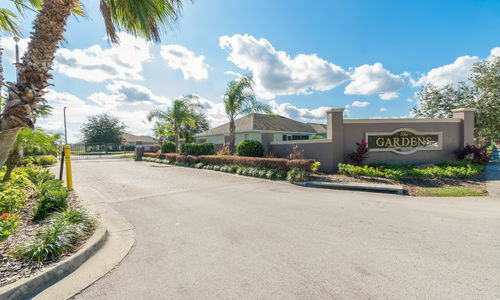 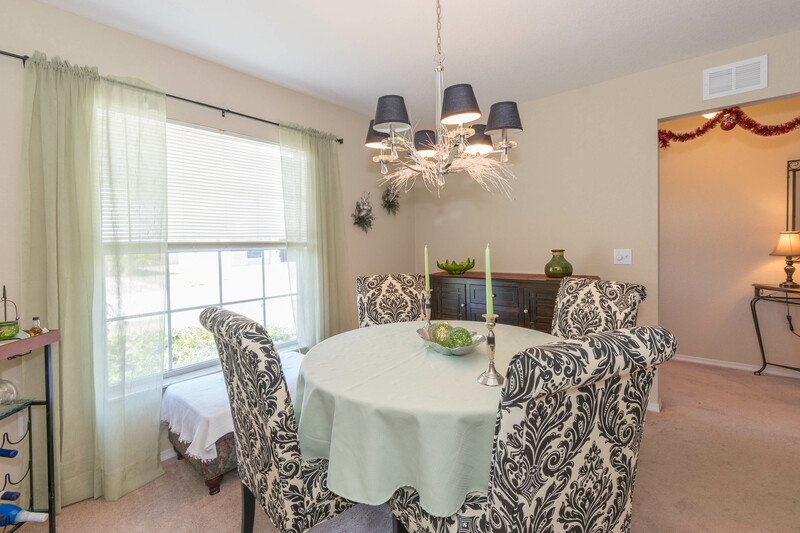 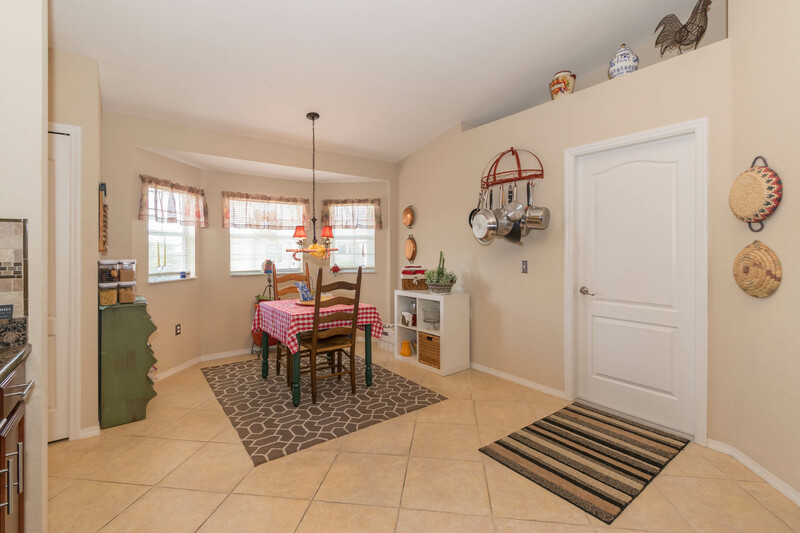 BEAUTIFUL 3 BEDROOM, 2 BATH RESIDENCE WITH POTENTIAL 4TH BEDROOM, LOCATED IN A GATED COMMUNITY IN WINTER HAVEN. 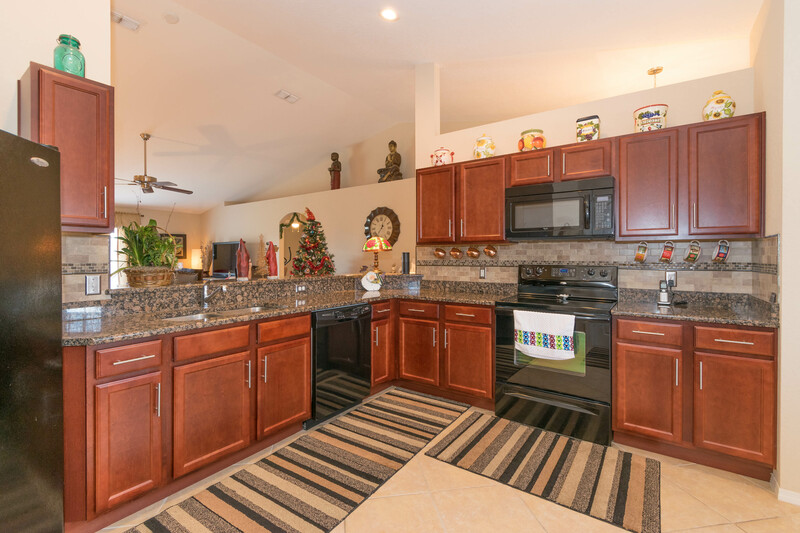 This immaculate home was built in 2012. 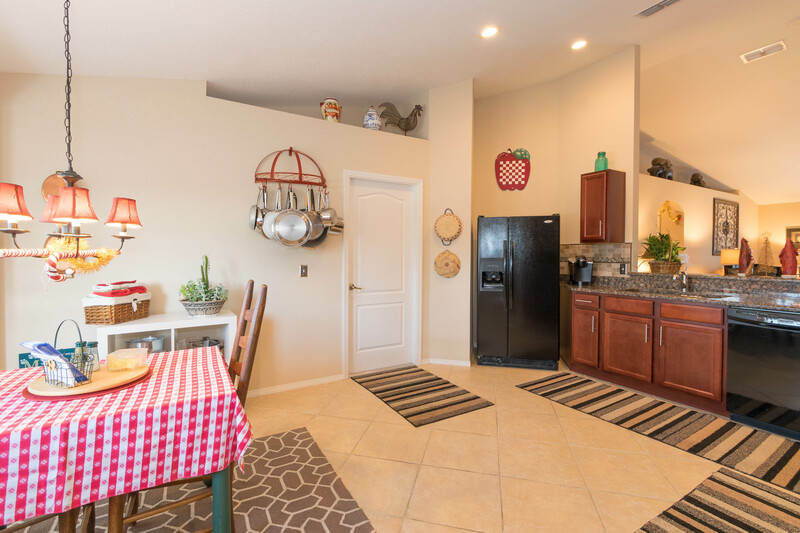 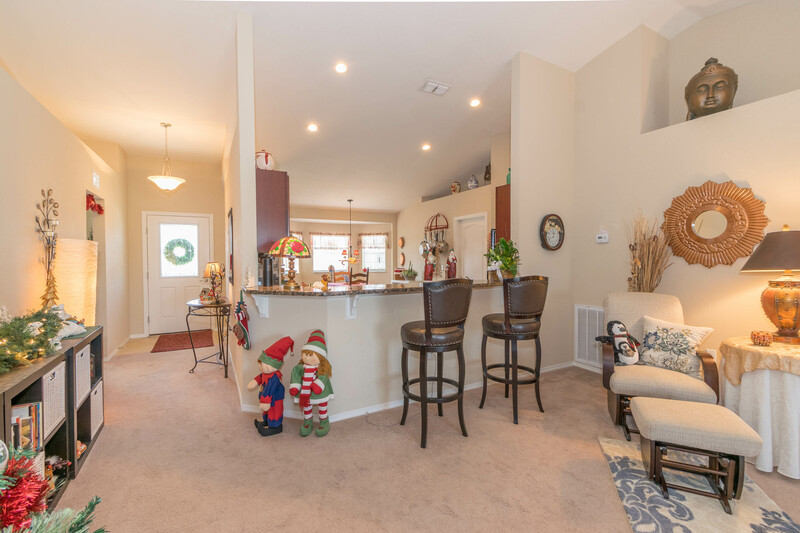 It offers many upgrades including granite counters and wood cabinetry in the kitchen, double paned windows, a water softener, fenced backyard and more. 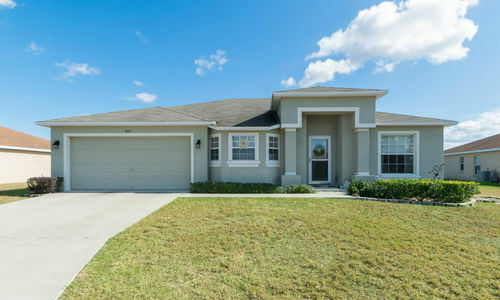 The desirable floor plan consists of a large 17×23 great room, a kitchen with eat-in dining space, a split bedroom plan, an inside laundry room and a formal dining room that is ready to be converted into a 4th bedroom. 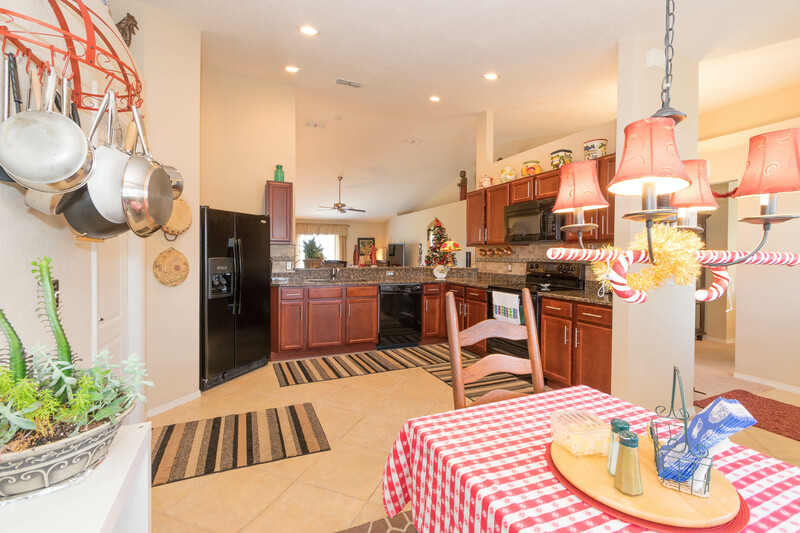 The kitchen is the heart of this home and offers an open concept that allows plenty of room for gathering and entertaining. 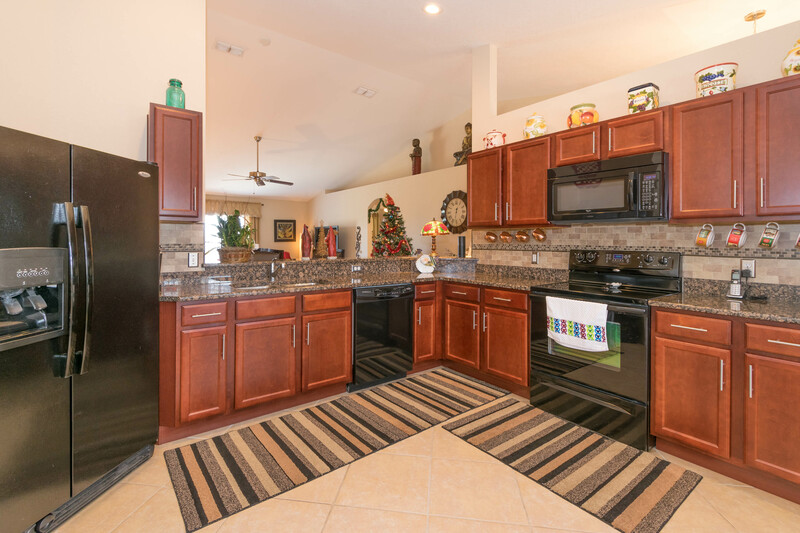 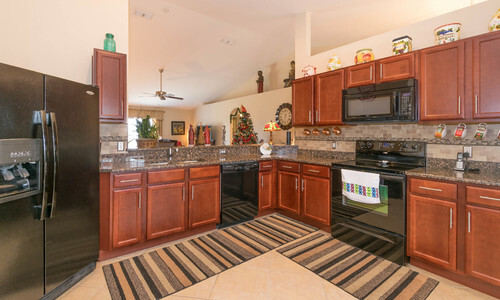 The gorgeous granite counters, cherry cabinetry, full appliance package, breakfast bar, closet pantry and dining area make this kitchen a chef’s dream. 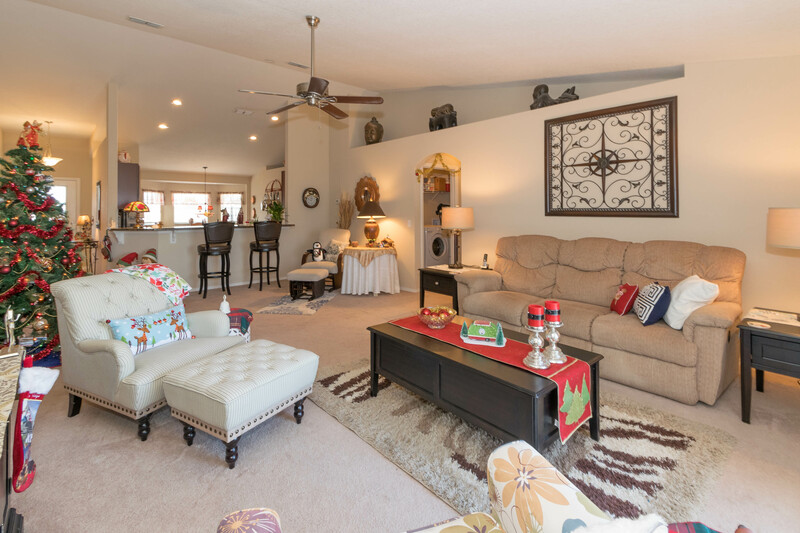 The great room features a vaulted ceiling and ample amounts of natural light from the sliding doors that lead to the backyard. 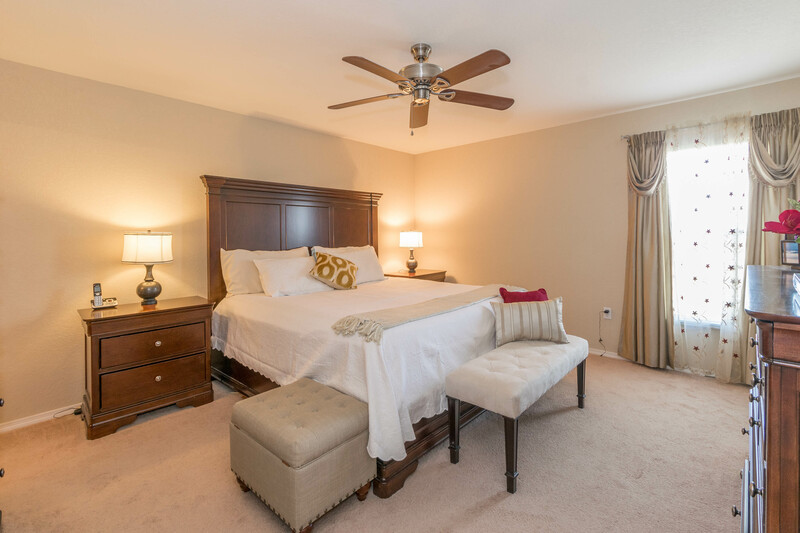 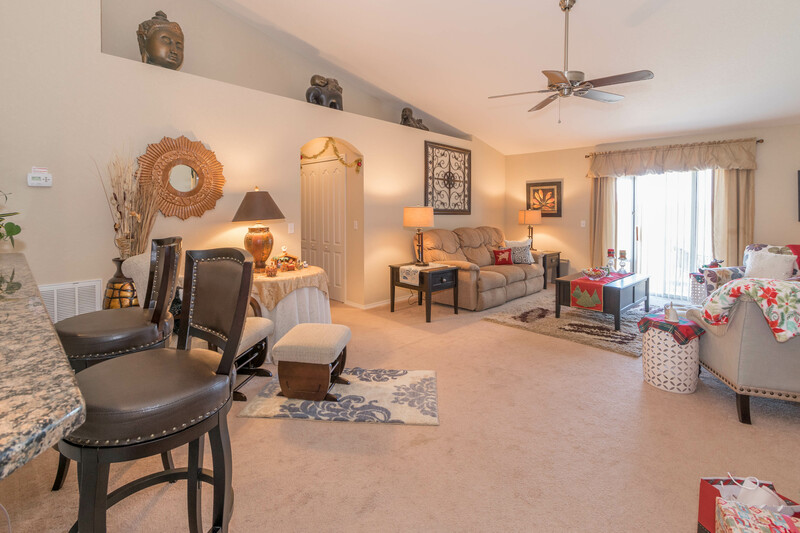 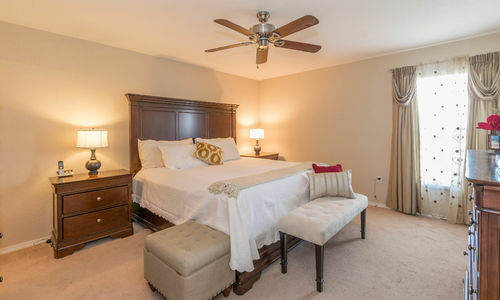 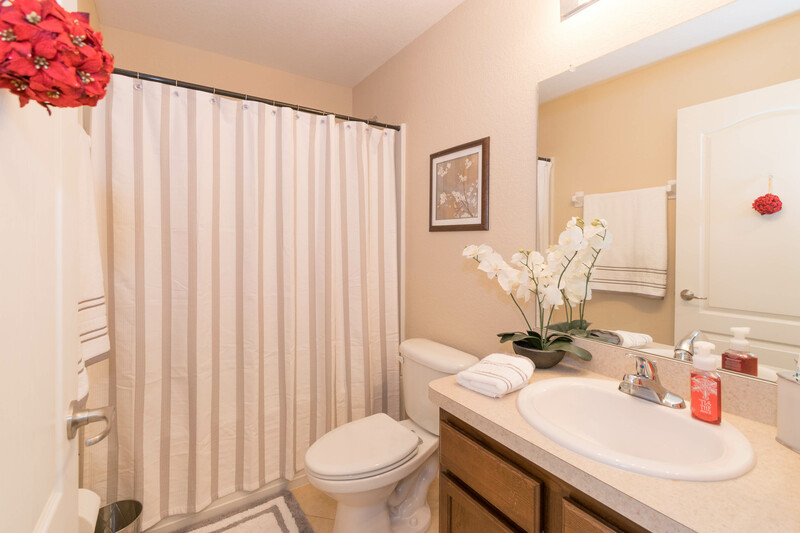 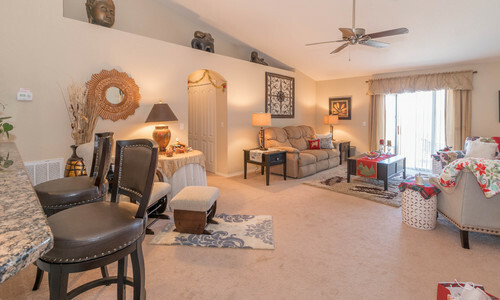 The master suite offers a large walk-in closet and master bath with spacious walk-in shower. 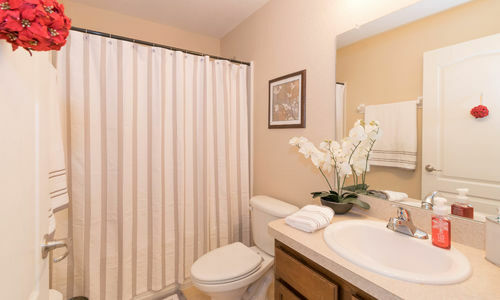 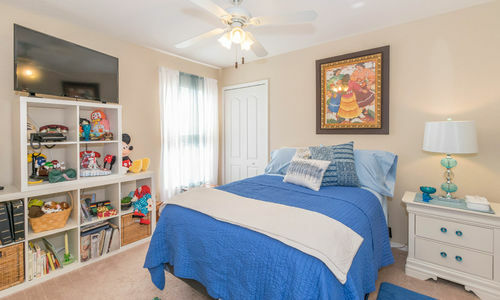 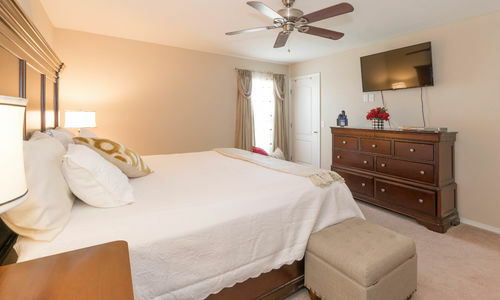 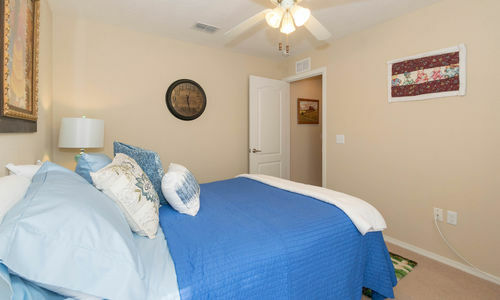 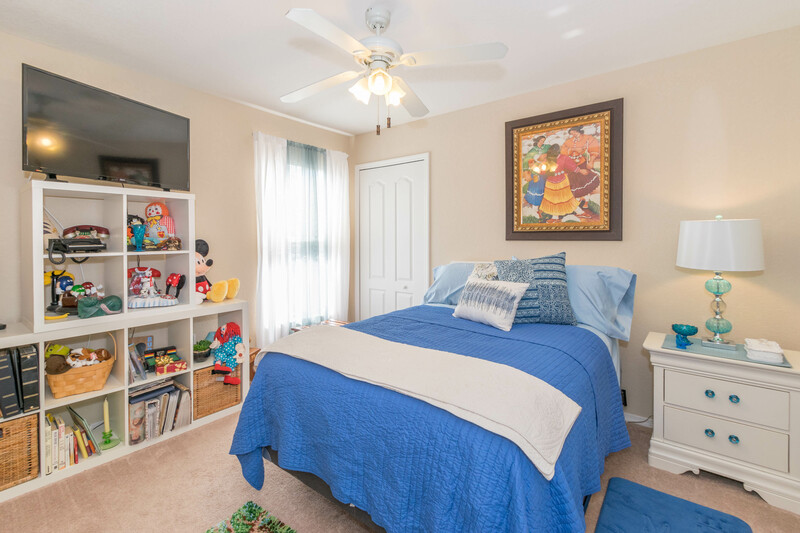 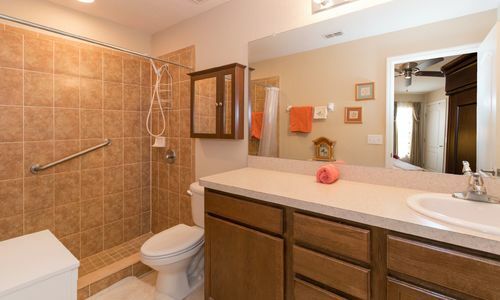 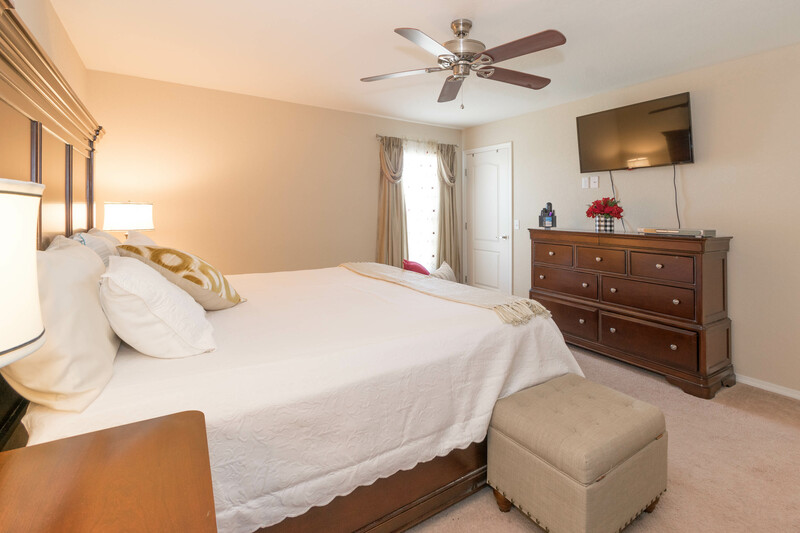 Second and third bedroom are of nice size and are conveniently located next to the guest bathroom. 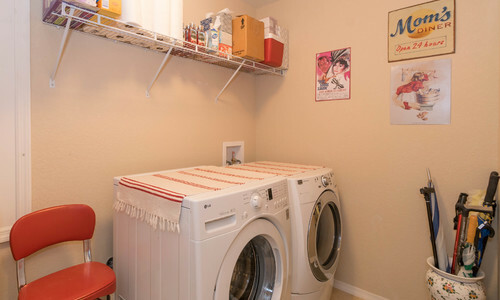 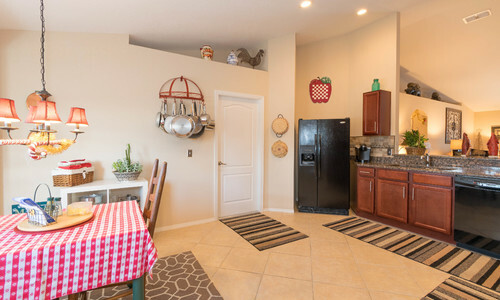 A washer and dryer are included in the inside laundry room. 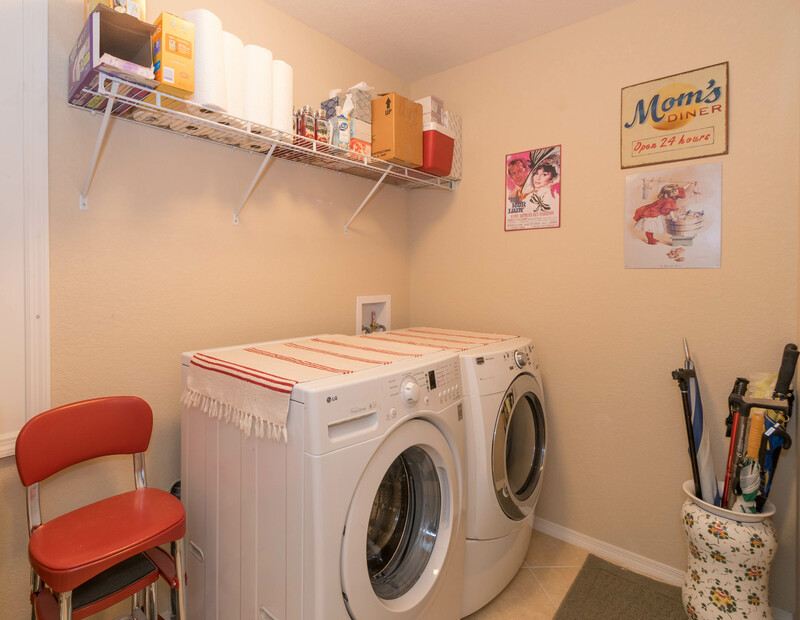 The 2 car garage features a door opener and walls of shelving with peg boards to keep tools organized. 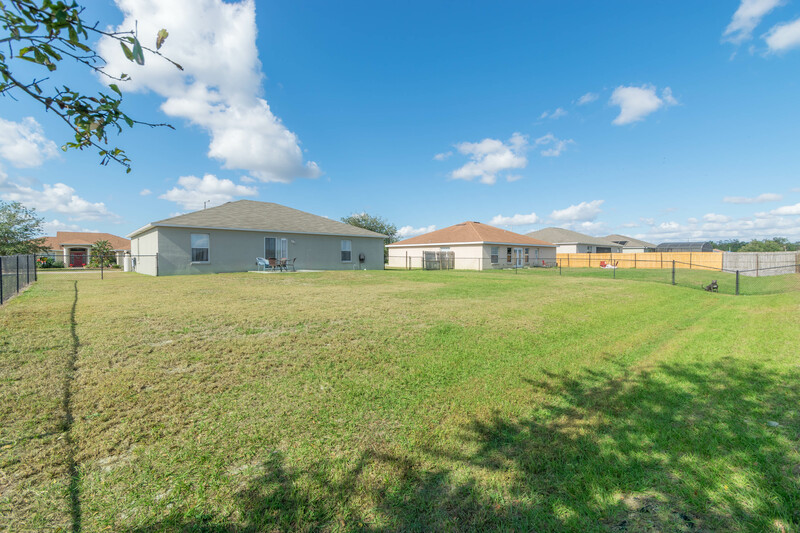 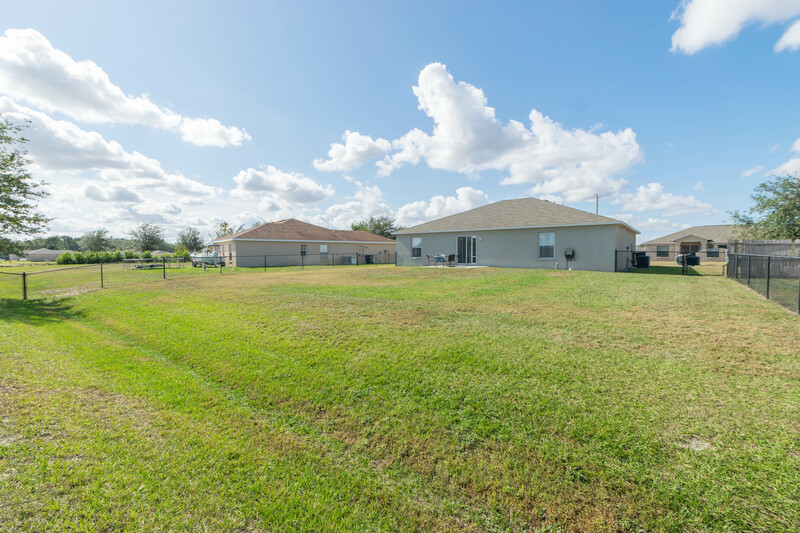 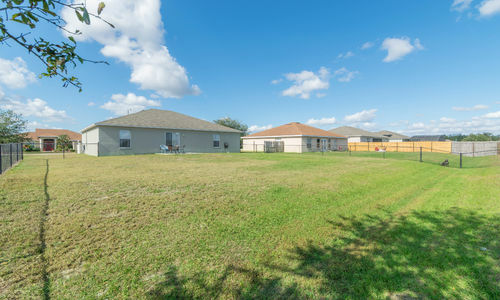 The 0.26 acre lot has a fully fenced backyard and a patio slab off the back of the home which is a great spot for grilling. 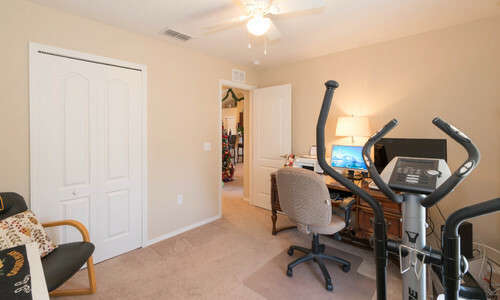 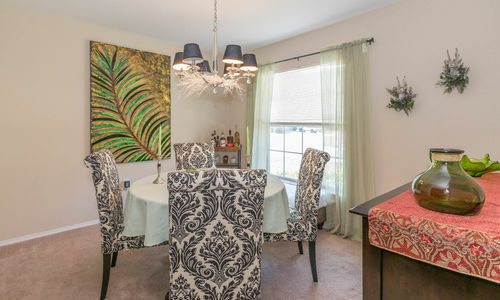 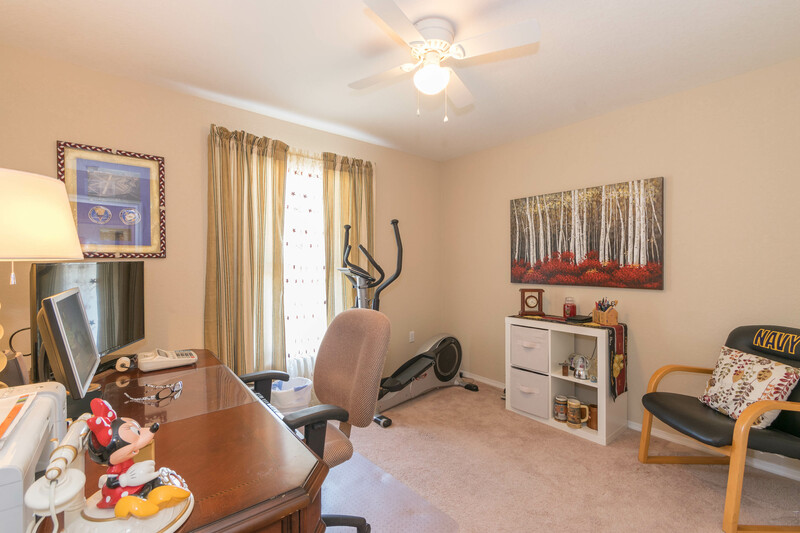 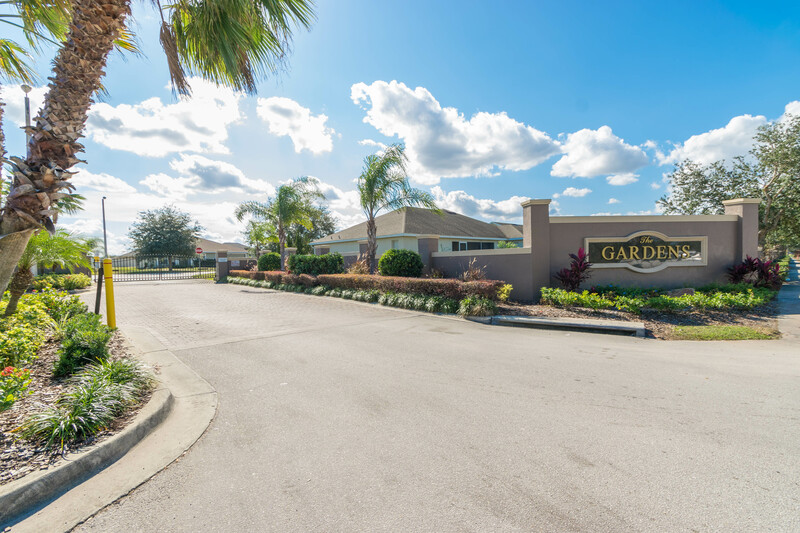 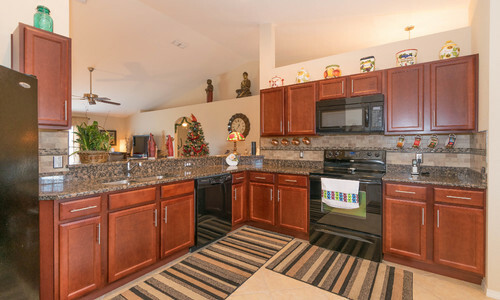 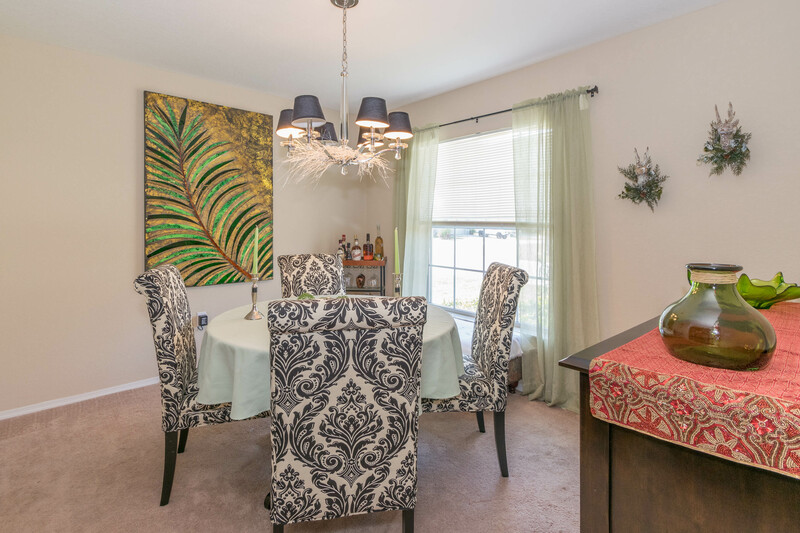 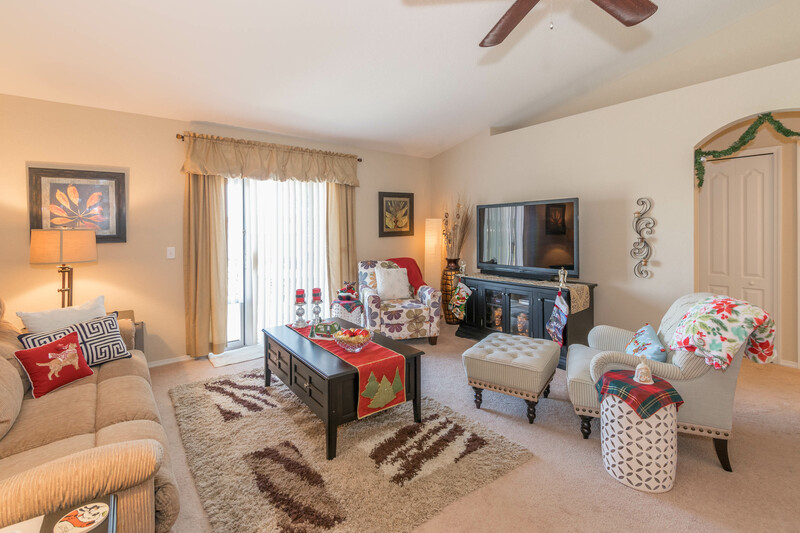 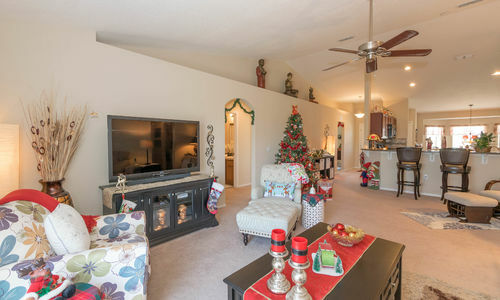 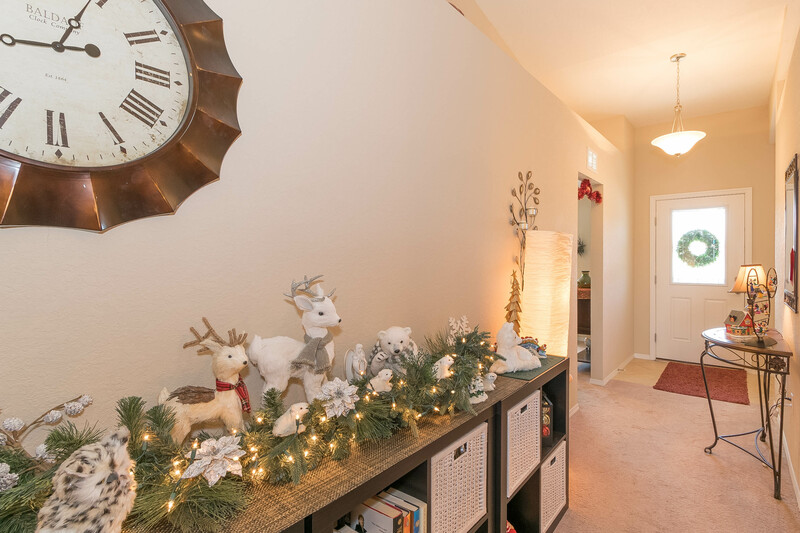 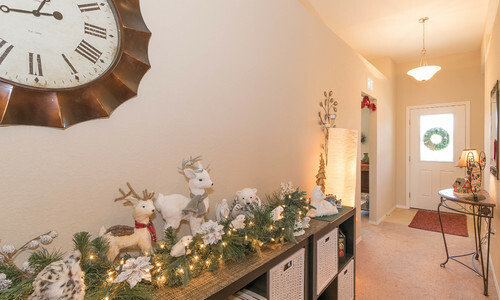 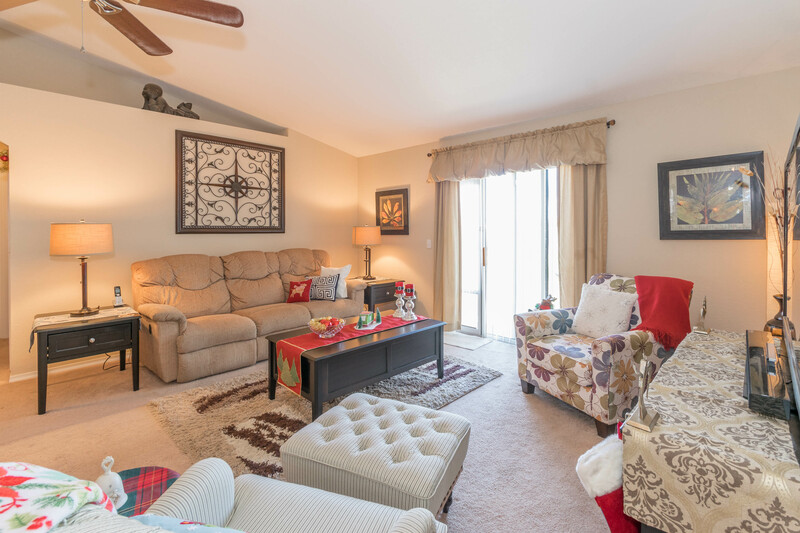 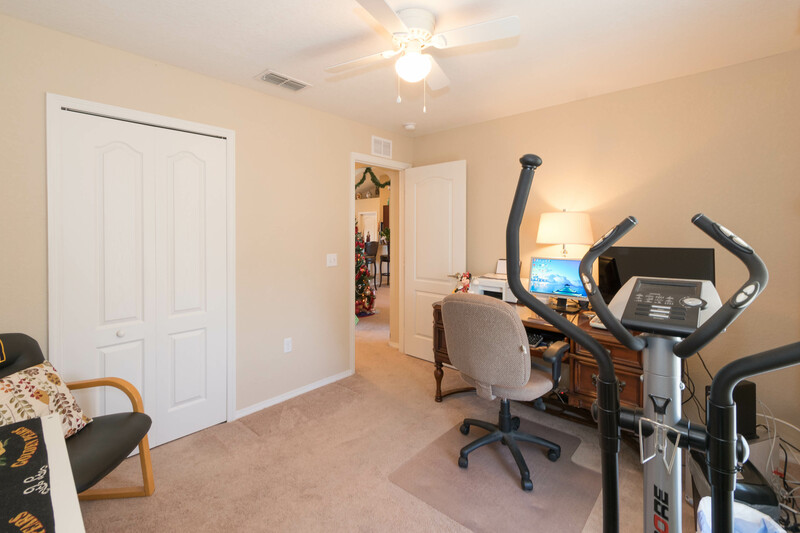 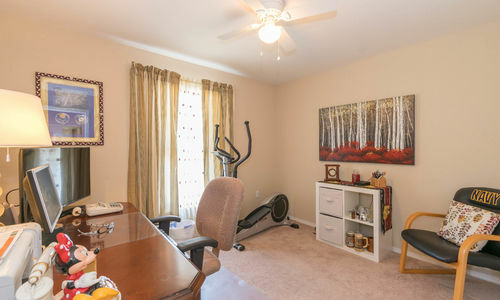 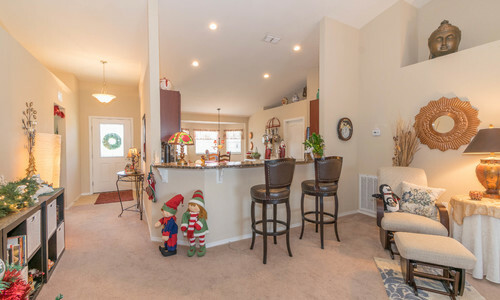 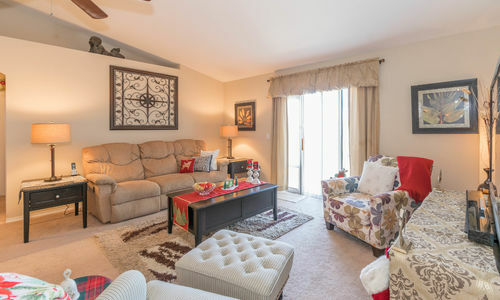 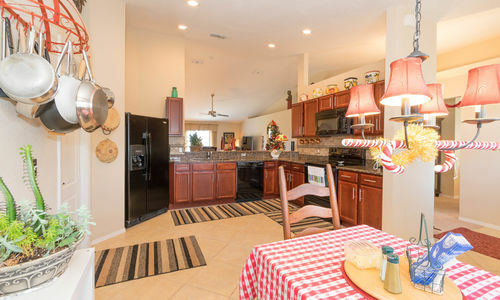 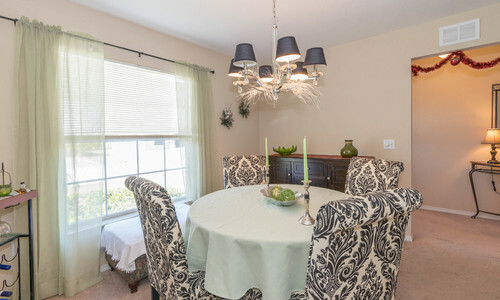 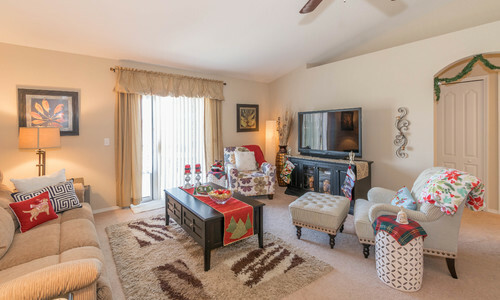 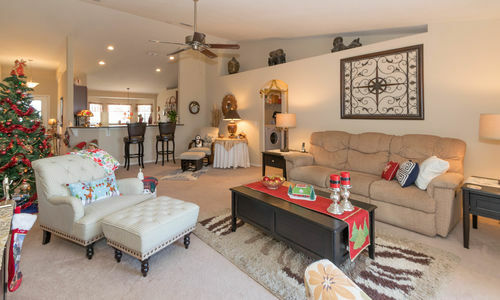 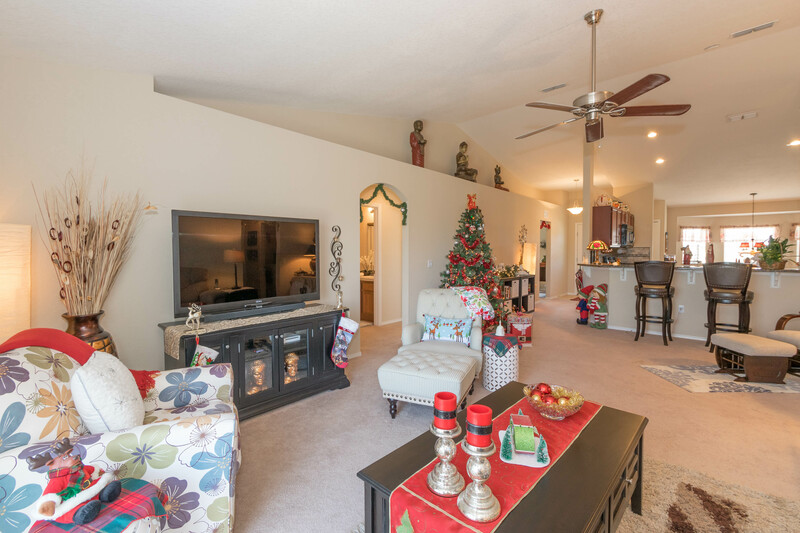 Located within minutes of schools, shopping and medical facilities! 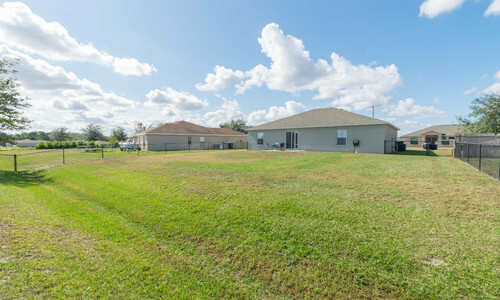 Qualifies for USDA 100% financing!